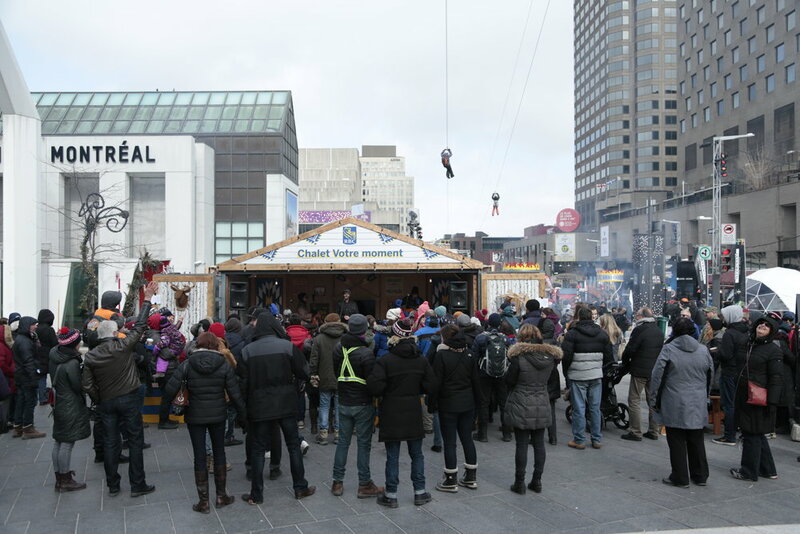 MONTRÉAL EN LUMIÈRE: ON-SITE COMMUNITY ACTIVATION & ENGAGEMENT FOR RBC — Nordest Studio | Marketing & Production agency based in Toronto. Celebrating its 19th edition, Montréal en Lumière is one of the world’s biggest winter festivals, programming eclectic art, culture, and performance over three busy weeks. 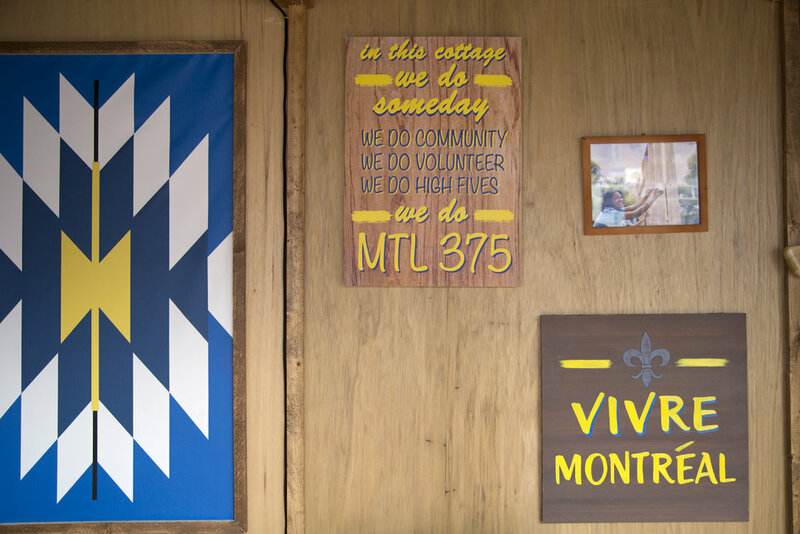 RBC wanted to create a unique activation that would honour the diverse Montréal community at large, raise awareness for volunteer and community initiatives, and give thanks to RBC cardholders and volunteers. 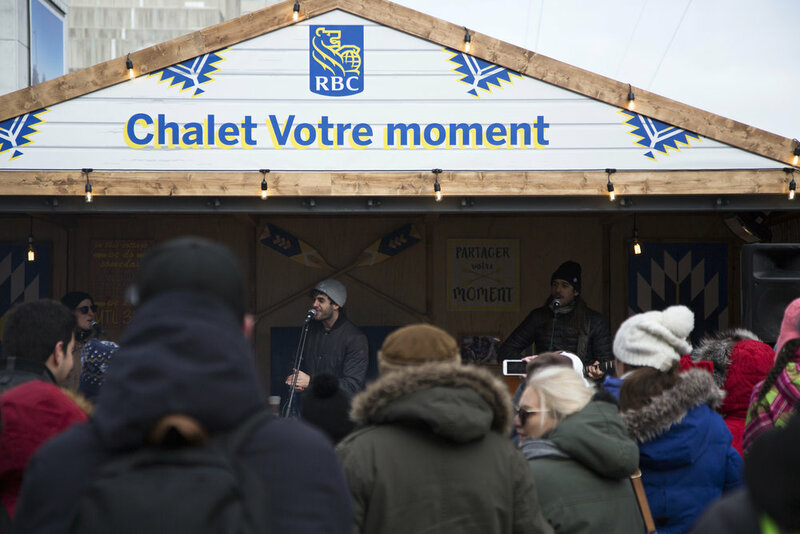 The activation had to be meaningful and memorable, so we created a cozy chalet environment for people to warm up by the fire, drink hot chocolate and enjoy watching friends and family zip through the air above the chalet on RBC’s zip line experience. 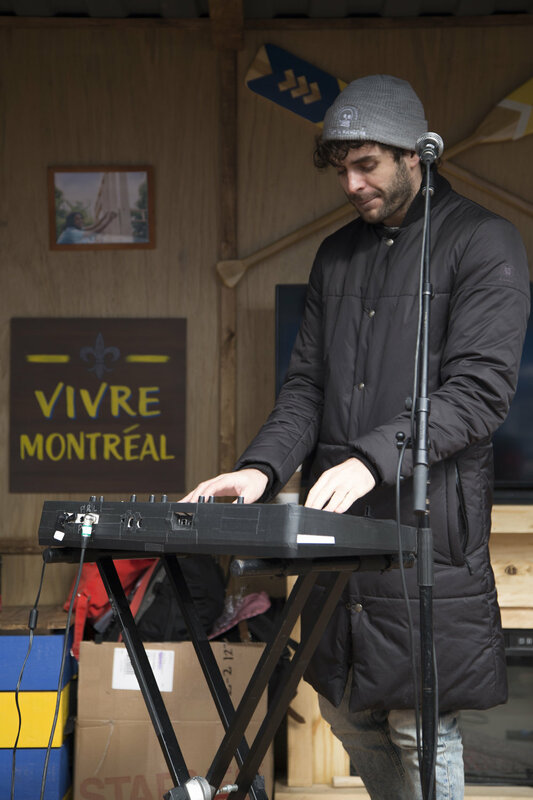 Designed, fabricated, and built a vibrant and visually appealing activation space located in the heart of the festival – The #VotreMoment Chalet was constructed out of a shipping container and filled with games, treats, and fun. High community engagement – surpassing expectations with over 800 volunteer sign-ups, 5,000+ on-site impressions, and over 2,500 prizes over three weekends. 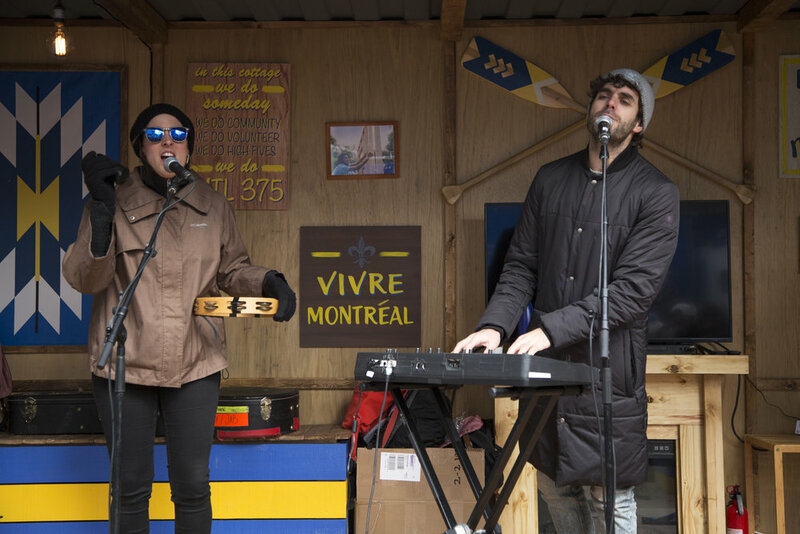 A surprise performance from Montréal singer-songwriter Alex Nevsky, with over 27,000+ streams via Facebook Live. Reached more than 450,000 people via social media across all platforms to promote the event.